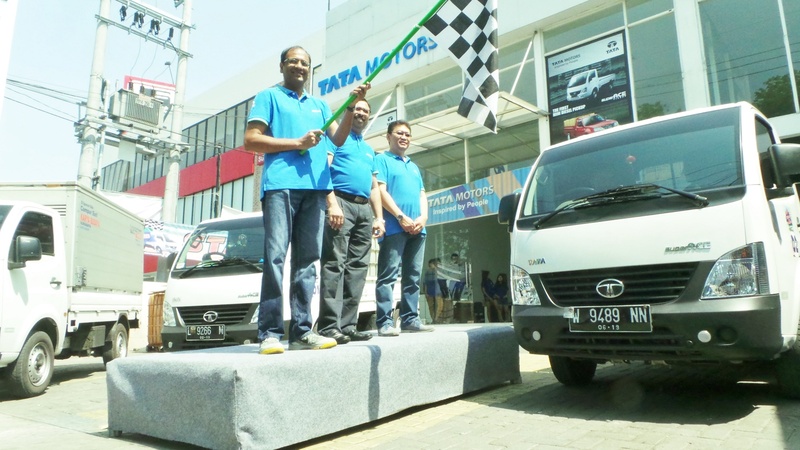 Jakarta, 15 October 2016 – Tata Motors Distribusi Indonesia (TMDI) has inaugurated three 3S (Sales, Service, Spare parts) dealers, in Cirebon (West Java), Jombang (East Java) and Semarang (Central Java). 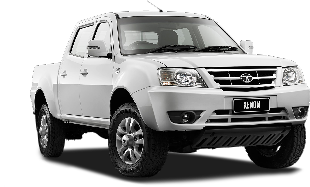 The dealer in Cirebon (8/10) will operate under PT Pratama Transindo, while the dealers in Semarang (15/10) and Jombang (11/10) will run under PT Mulia Tata Lestari and PT Terang Utama Abadi (TUA), respectively. 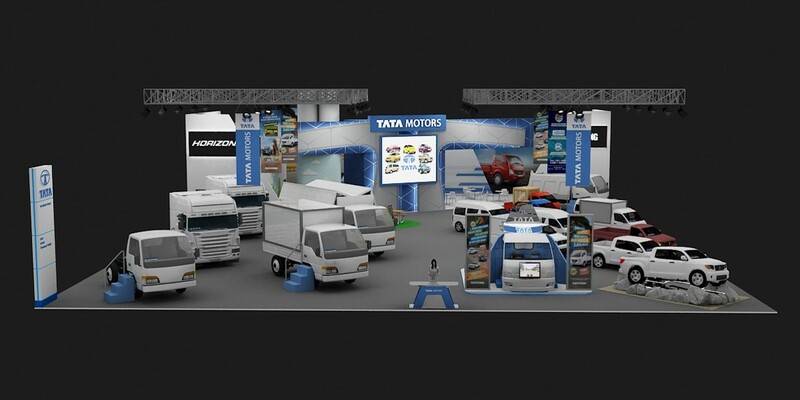 “The opening of the Tata Motors dealers is proof that the Tata Motors brand will thrive to become a strong brand in Indonesia. 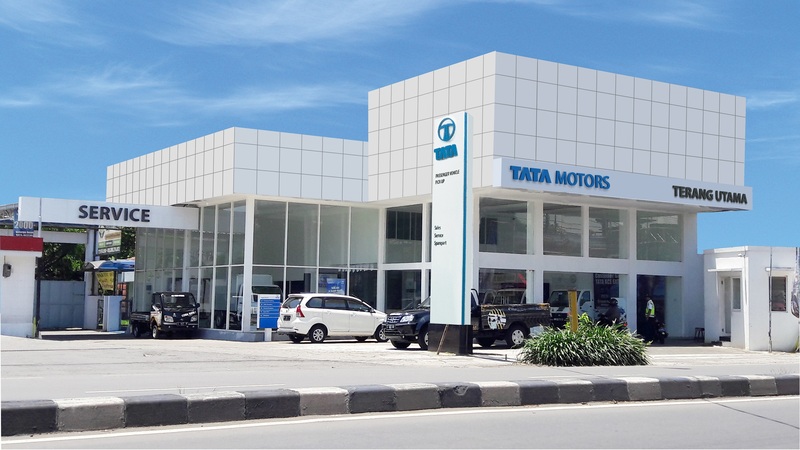 Market acceptance on Tata Motors product is evident from the growing trust of businesses, entrepreneurs and partner dealers in Indonesia on Tata Motors,” said Biswadev Sengupta. 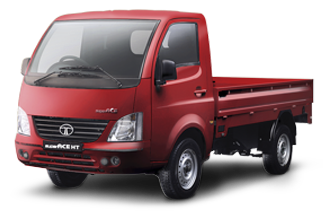 Biswadev Sengupta hopes the new dealers can improve Tata Motors services and boost sales, especially for new products, such as the Tata Ultra 1012 and Tata Xenon XT D-Cab 4×4. 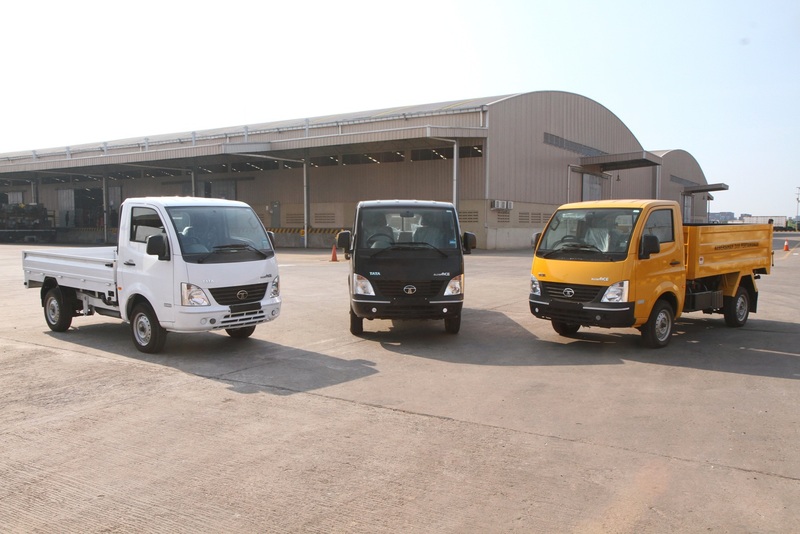 “We believe that our new dealers will contribute to our productive sales. 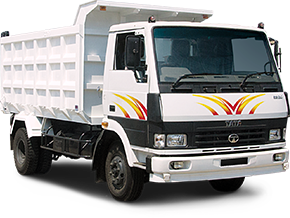 Semarang is a metropolitan city and is the capital city of Central Java that needs light trucks to support its dynamic economy and business sectors. 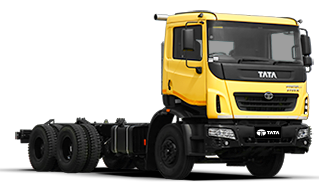 Meanwhile, Cirebon and Jombang are cities of multi-commodities: agriculture, plantation and manufacturing industries, with demand for transport vehicles with a competitive price and low operational costs,” he said. 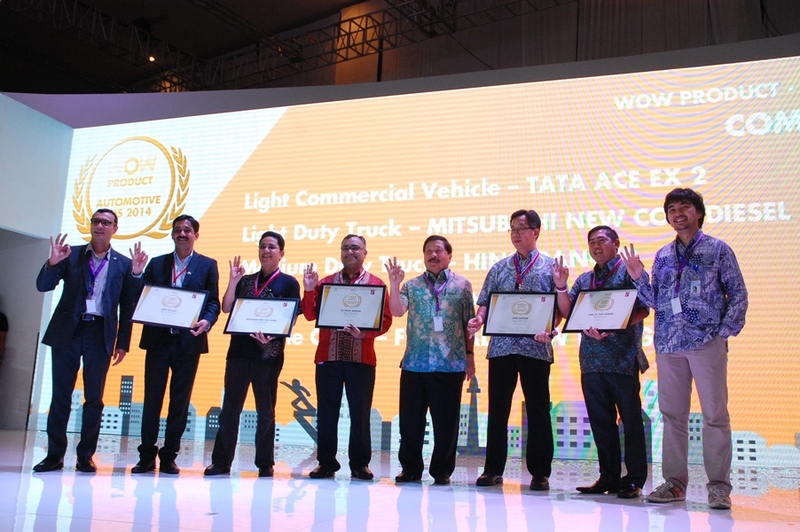 TMDI has twenty 3S partner dealers across Indonesia and Tata Certified Workshop (TCW) as 2S (Service, Spare parts) at 70 location points and 1S (Sales) partner dealers at 5 points across Indonesia. 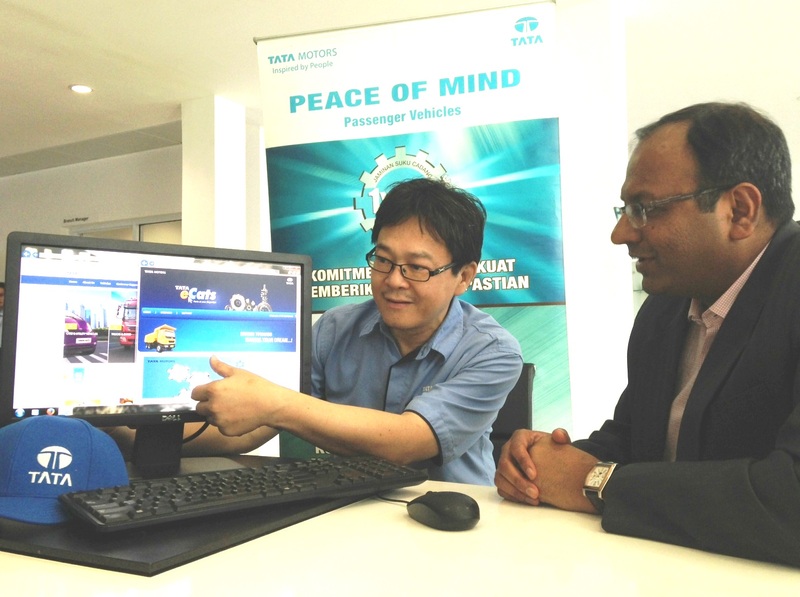 To add to this TMDI has recently appointed 6 mini 3S branch and also 68 parts outlets under their Dekat Dan Ada parts program taking the total Tata touch points across the country to 169. 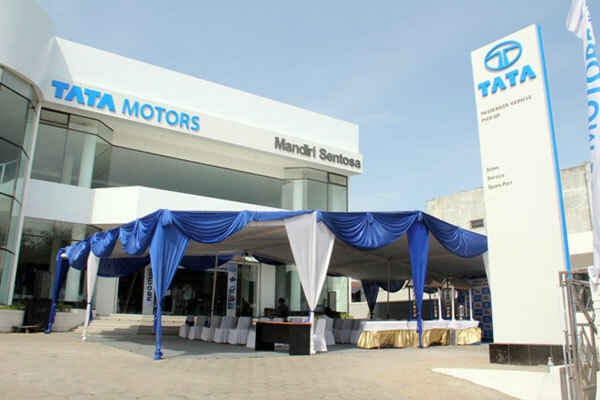 The 3S Tata Motors dealer in Cirebon is addressed at Jalan Tuparev no. 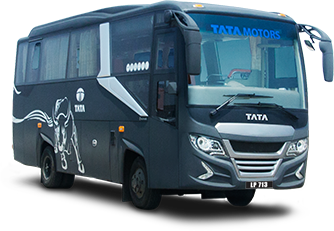 56b, Cirebon, while the Tata Motors 3S dealer in Jombang is sited at Jalan Soekarno Hatta no. 22. 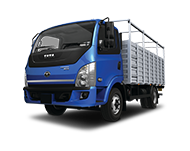 The Tata Motors 3S dealer is at Jalan MT Haryono no. 872, Peterongan, South Semarang. 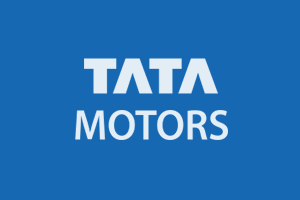 Tata Motors Limited is India’s largest automobile company, with consolidated revenues of USD 41.6 billion in 2015-16. 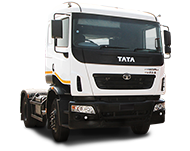 Through subsidiaries and associate companies, Tata Motors has operations in the UK, South Korea, Thailand, South Africa and Indonesia. 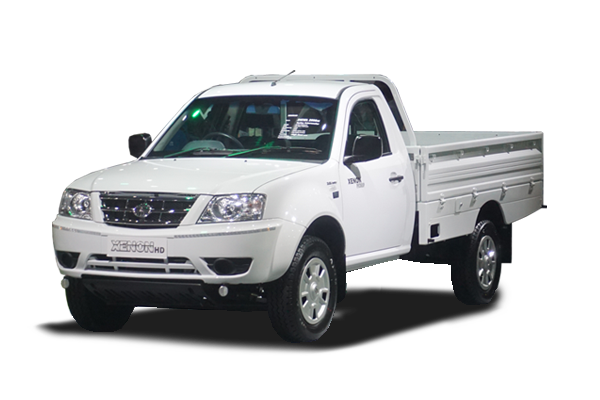 Among them is Jaguar Land Rover, the business comprising the two iconic British brands. 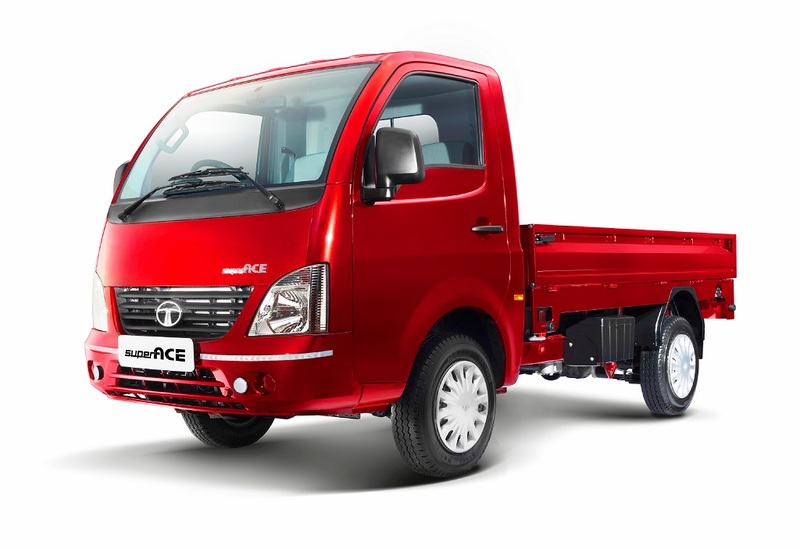 It also has an industrial joint venture with Fiat in India. 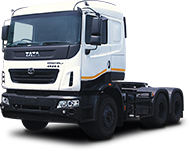 With over 9 million Tata vehicles plying in India, Tata Motors is the country’s market leader in commercial vehicles and among the top in passenger vehicles. 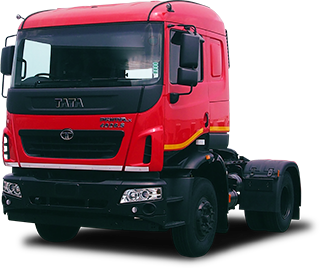 Tata cars, buses and trucks are being marketed in several countries in Europe, Africa, the Middle East, South Asia, South East Asia, South America, Australia, CIS and Russia.